my boss needed Ontario Form 1000 yesterday and saw an online service that has a ton of fillable forms . If people want Ontario Form 1000 as well , here’s a https://goo.gl/uMc7od. Useful suggestions – I loved the info ! Does someone know where my company might access a template CC 174-R example to complete ? Great article but it would have been even better if sales tax and other state hidden taxes had been included. These taxes probably add anywhere from 1-2% onto total taxes, more in some states where sales taxes are over 7% or in tax hells like NYC. 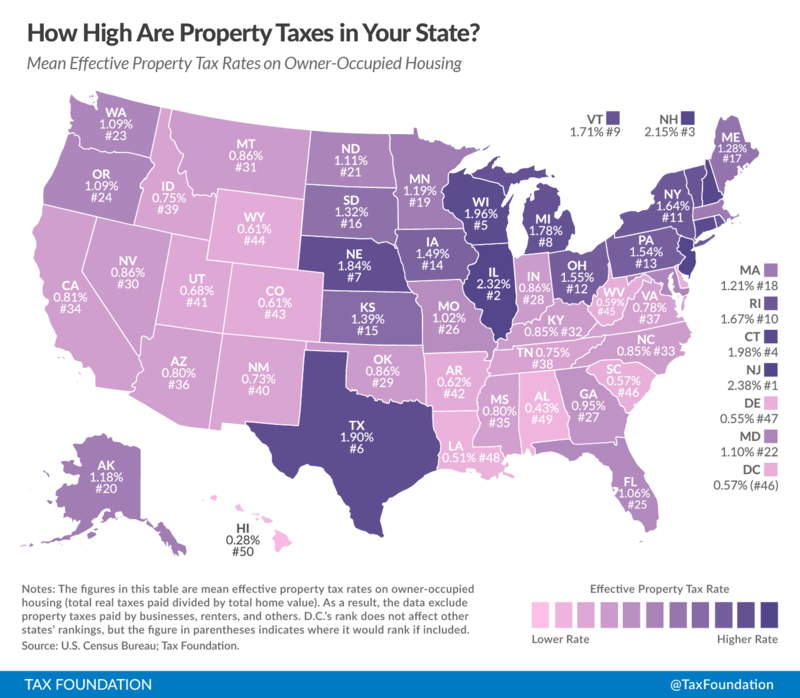 States like New Jersey are necessarily at a competitive disadvantage not because funds are extracted from those with high incomes, but rather because of the effect of taxes on the final price of the product or service. For example, if the total taxes [income, payroll, corporate, sales] are 25% of the total cost to the consumer the price has been inflated by 33% over what it would be with no taxes. 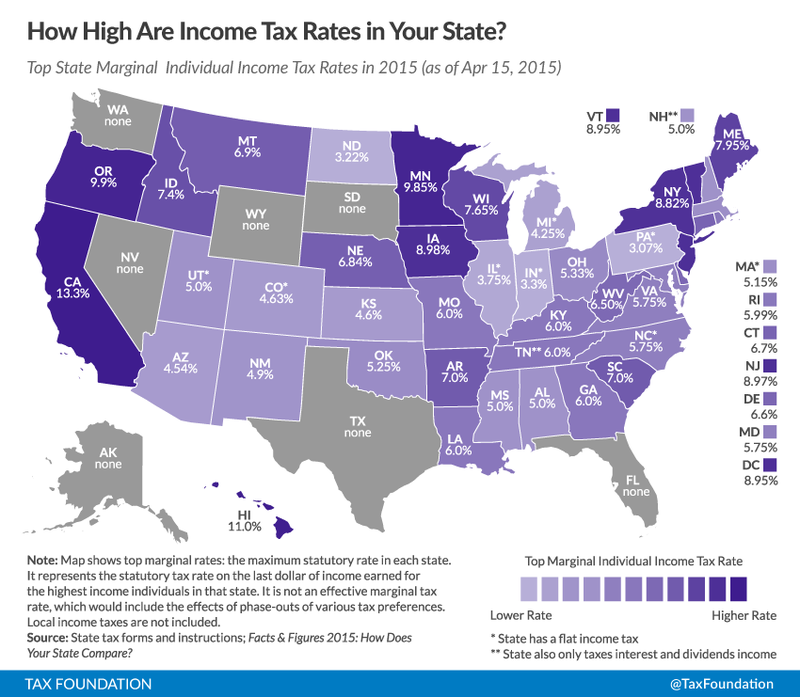 In the case of New Jersey, total taxes might be 40% for price inflation of 66%. If they were to rise to 50%, prices would be inflated by 100%. Products exported to other states could avoid the sales tax portion, but the adjusted cost will still be uncompetitive in most other states or abroad. Regardless of the tax method used, it is consumers who actually pay the taxes. As tax rates move higher, prices move up at an accelerated rate. on March 4, 2016 at 2:49 pm Ralph DiMeo Jr.
As a lifelong resident of New Jersey, i remember the implementation of the sales tax in 1966. I was astonished that the cost of a rubber ball, quite an investment for me at the time, had gone up a penny (the cost of a great stick of licorice) because the government was demanding money from youngsters.